A Hollywood biopic about the life of computer pioneer Grace Murray Hopper (1906 - 1992) would go like this: a young professor abandons the ivy-covered walls of academia to serve her country in the Navy after Pearl Harbor and finds herself on the front lines of the computer revolution. 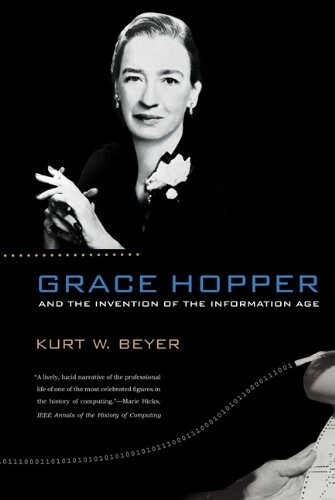 She works hard to succeed in the all-male computer industry, is almost brought down by personal problems but survives them, and ends her career as a celebrated elder stateswoman of computing, a heroine to thousands, hailed as the inventor of computer programming. Throughout Hopper's later years, the popular media told this simplified version of her life story. 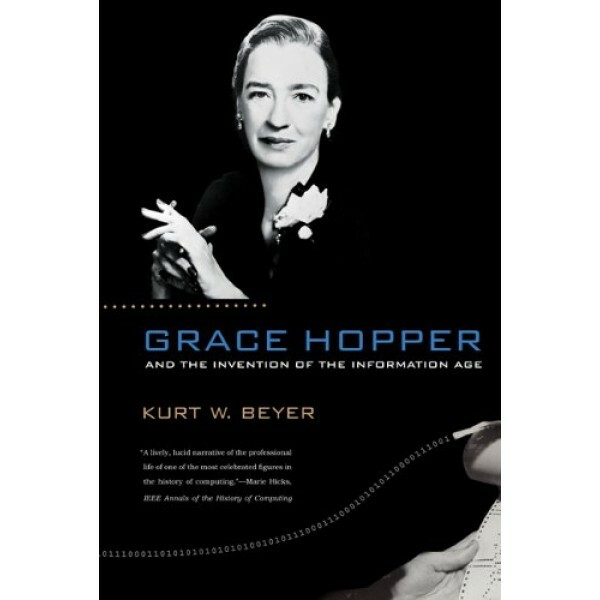 Instead, Beyer reveals a more authentic Hopper, a vibrant and complex woman whose career paralleled the meteoric trajectory of the postwar computer industry. Both rebellious and collaborative, Hopper was influential in male-dominated military and business organizations at a time when women were encouraged to devote themselves to housework and childbearing. Hopper's greatest technical achievement was to create the tools that would allow humans to communicate with computers in terms other than ones and zeroes. This advance influenced all future programming and software design and laid the foundation for the development of user-friendly personal computers.